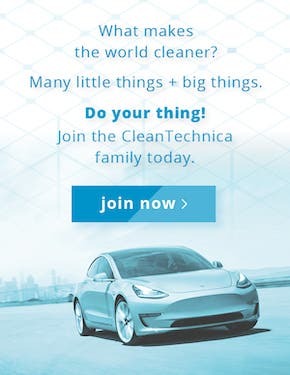 There’s a small secret here on CleanTechnica: We ♥ Tesla. Tesla is pushing transportation into a clean, zero-emission, electric future more than any other company. Nonetheless, we also need leadership from large automakers that weren’t born electric. Globally, approximately 96 million passenger vehicles are sold a year. In the US alone, the figure is approximately 17 million. The most bullish forecasts have Tesla reaching a few million vehicles a year in several years. 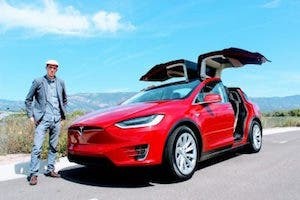 There’s no serious forecast of Tesla taking a huge chunk of the vehicle market in the next decade — not because it doesn’t produce the best cars in the world, but because it’s essentially impossible to ramp up to 10–20 million vehicles in a handful of years — and forecasts beyond a decade are really just games in wild guessing. 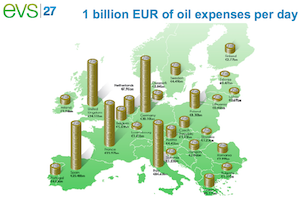 So, the question is, what are the e-mobility plans of the world’s 10 largest automakers* for the next 3–10 years? None of them see very high sales of any electric cars, but will they have compelling, competitive models on the market within a few years? Furthermore, will they actually have the production capacity to produce a large number of these cars if consumers want them? How much battery supply will Toyota have by 2020, 2025, and so on? We don’t know. 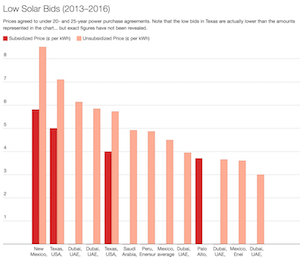 Presumably, it won’t have enough supply to match demand for a long time, as that has been the trend for all automakers producing compelling or even sort of compelling electric cars. 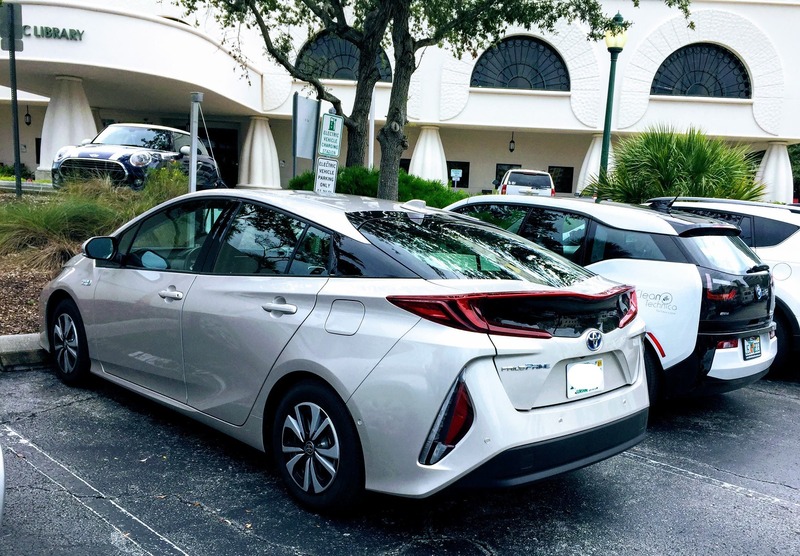 It seems unlikely that Toyota will all of a sudden produce electric cars that are compelling enough to reach 1 million sales a year in the next few years, and even if it does, it doesn’t seem that it would have the battery supply to reach 1 million sales a year. Toyota, surprise us if you can! 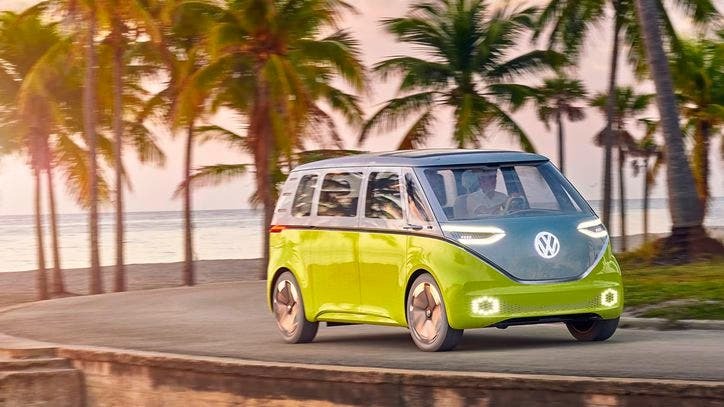 The plug-in cars Volkswagen Group is currently selling include 6 plug-in hybrids and 2 fully electric cars sold in Europe in moderate volumes but elsewhere in tiny volumes. It has a long way to go to get up to a million electric cars a year, but we’ll see how that changes within a year or two. 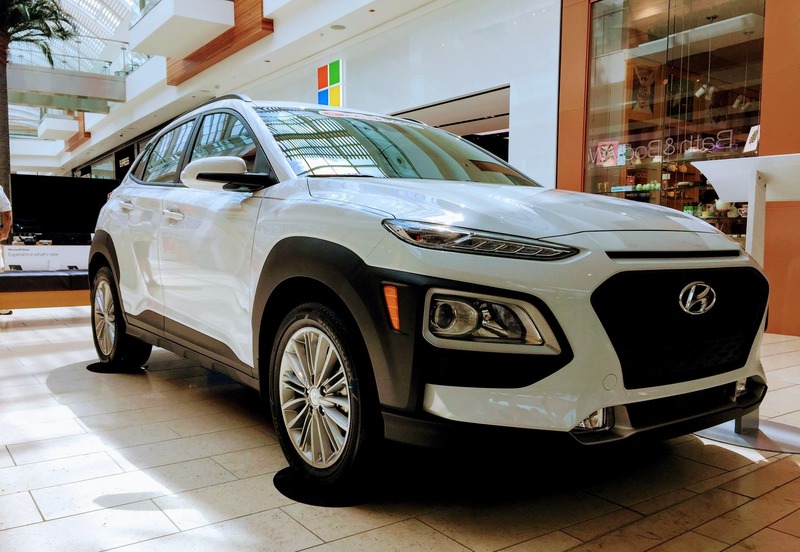 At the moment and in coming months, Hyundai/Kia plug-in vehicles include the Kia Soul EV, Kia Optima PHEV, Kia Niro EV, Kia Niro PHEV, Hyundai Kona EV, Hyundai Kona PHEV, Hyundai Ioniq EV, Hyundai Ioniq PHEV, and Hyundai Sonata PHEV. 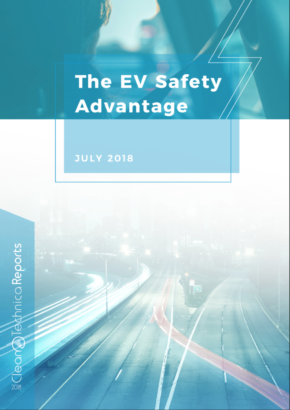 Keep your eyes on CleanTechnica for a discussion of #4 GM (7.8 million sales in 2016), #5 Ford (6.4 million), #6 Nissan (5.6 million), #7 Honda (5 million), #8 Fiat Chrysler (4.7 million), #9 Renault (3.4 million), and #10 Groupe PSA (3.2 million).